Many hunters have gone to Africa, but Dr. Greenfield went to Africa with a different attitude. He wanted to learn more about the continent and its wildlife . . . and he wanted to hunt buffalo. First stop, the Serengeti. 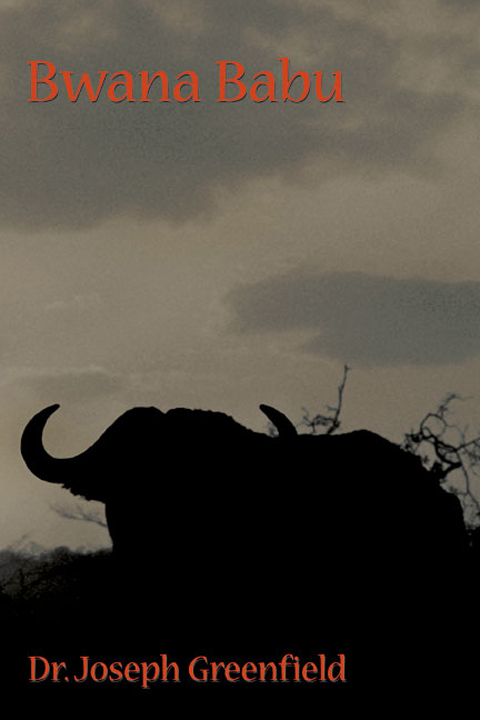 He became so enthralled with hunting Africa’s "Black Death" that he immediately signed up for another Cape buffalo hunt. Gradually he began to hunt other game, specifically elephant and lion. He prepared for each trip methodically, taking a double rifle as well as a .458 Lott bolt-action as a backup. On his hunts in Botswana and Tanzania he bagged some pretty darn good trophies, and he had some extremely exciting experiences: Once his gun misfired four times in a row with an angry Cape buffalo on "stand by." This smart volume is full of stories like "Timbavati Titan," "M’bogo’s Choice," and "Rep’s Revenge," all sure to make the reader clamor for a sequel. The novice African hunter will delight in the informative and practical nature of this engaging account of Dr. Greenfield’s adventures abroad.